Our film is a thriller. It would be hypocritical to pretend otherwise, cognizant as we all are of the commercial demands of the contemporary movie business. Perhaps, because of this alone, I still would have made the film. But I would also be remiss in pretending that this was the only reason that I was attracted to this project. Personally I am very much against the death penalty for several reasons, which I will explain below. Charles Randolph, the writer, is against it because he believes that it doesn’t work. The actors – principally Kevin, Kate and Laura -have varying views, which probably mirror the myriad of current popular opinions. Nevertheless, our film is not a political diatribe. It is a story about people who would go to great extremes because of their beliefs, and to that end the film is biased on their behalf. However, I most certainly hope that the film will provoke debate. Here is my personal understanding of the “for” and “against” arguments with regard to the death penalty. There are literally thousands of anti-death penalty web sites on the internet as patently pointed out by one of the few pro-death penalty sites. 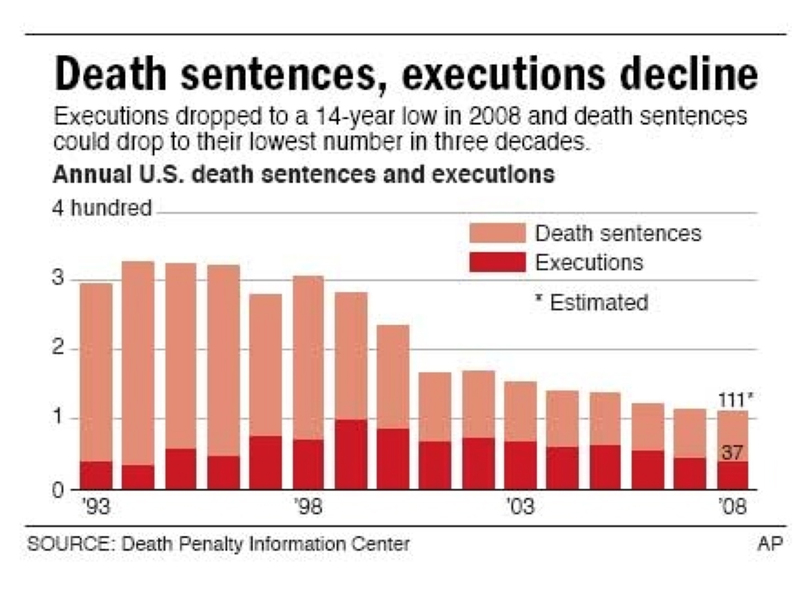 As of writing, the most recent U.S. survey (Gallup, May 2002) shows that 52% approve of the death penalty as opposed to 43% who favor “life without parole.” The “for” figure has grown steadily since an all time low in 1965, with a high in recent years of 61% (1997). When the question is asked without an alternative of life sentence, the figure in favor is a good deal higher. The possibility of an innocent being executed is the single most important argument that could possibly sway public opinion (and hence is the crux of our movie). 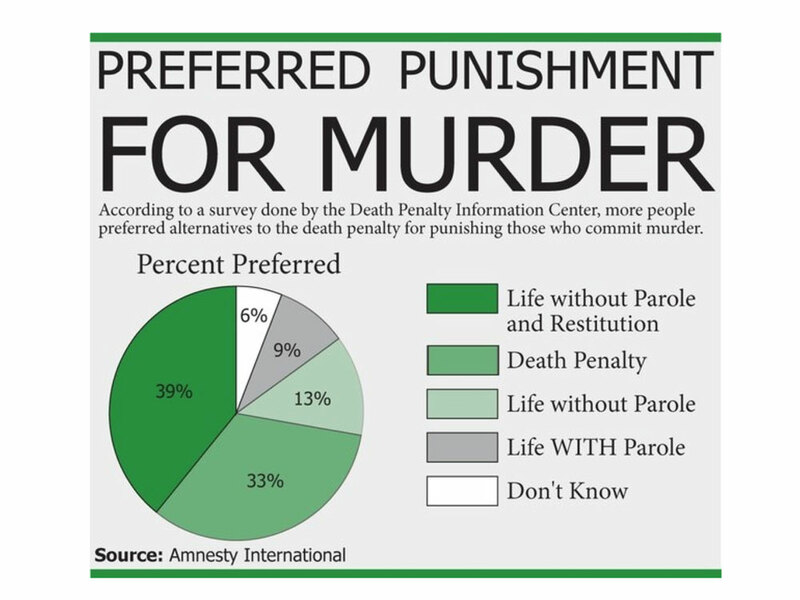 Of those polled by Gallup, 90% stated that they thought that probably as many as 10% of those executed were innocent. As the American Bar Association has repeatedly pointed out, individuals prosecuted for murder, predominantly from the bottom end of the economic scale, cannot afford to pay for lawyers and consequently, in the vast majority of cases, do not have adequate legal representation. Popular support for the death penalty in the U.S. is linked to the considerable increase in violent crime. Little has to do with its effectiveness as a deterrent. The overwhelming evidence is to the contrary. (The Texas crime rate rose 4% in 2001, nearly five times the national average, with a 7.6% increase in homicides. 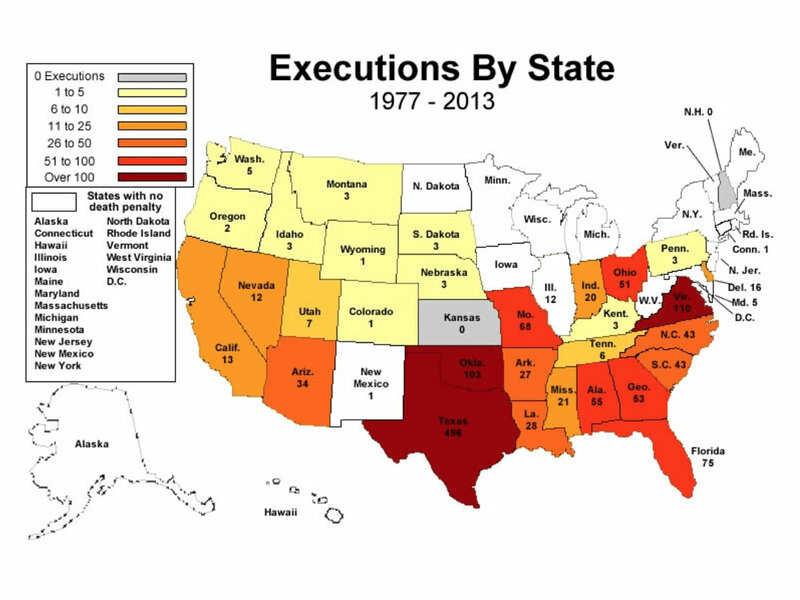 At the same time, the total number of executions in Texas was more than three times that of any other state. The Northeast – the region with the lowest murder rate – had no executions in 2001.) There is also a view that the sheer brutalizing effect of the death penalty doesn’t deter, but actually aggravates crime. The polls state, however, that most people don’t even care if it is effective. The argument appears to still be fueled by retribution: that vindication is a moral imperative – that only execution can fulfill a society’s will – “it fits the crime.” To be against the death penalty becomes an expression of fear: of being “soft on crime,” or oblivious to the horrendous rise in crime, violent or otherwise, that affects everyone’s daily lives. 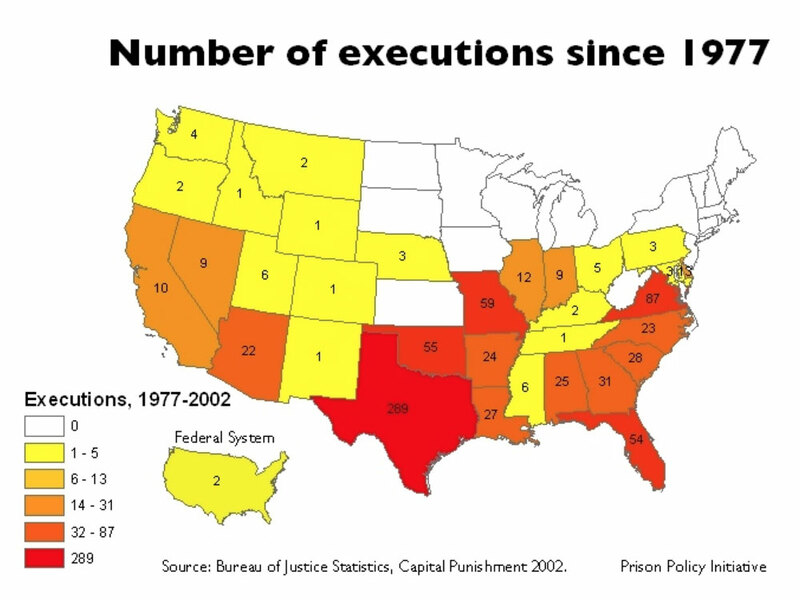 Since 1976, when the death penalty was reinstated in the United States, there have been 807 executions. In 2002 the figure (as I write) was 66 – down from a high of 98 in 1999. 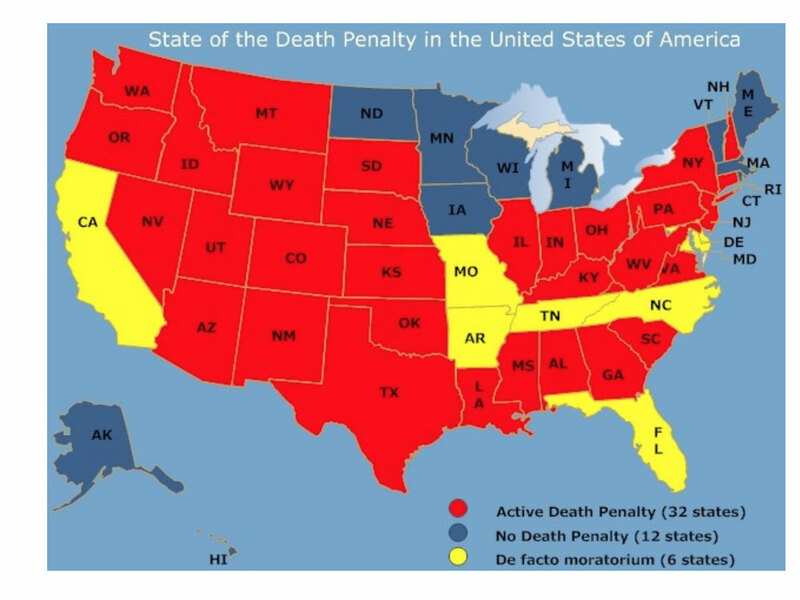 In theory, the death penalty exists in 38 states and Death Rows swell around the country (from 691 in 1980 to 3,697 currently). However, except for the southern states – led by Texas (285), Virginia (87), Missouri (58), and Florida (53) – many states seem reluctant to administer it. The view seemingly being that it’s important to have the death penalty as long as it’s rarely used. California, for instance (with the country’s highest number of homicides), has the most populous Death Row (613) and yet since 1976 has carried out only 10 executions. Another key issue in the debate is that of racial discrimination. 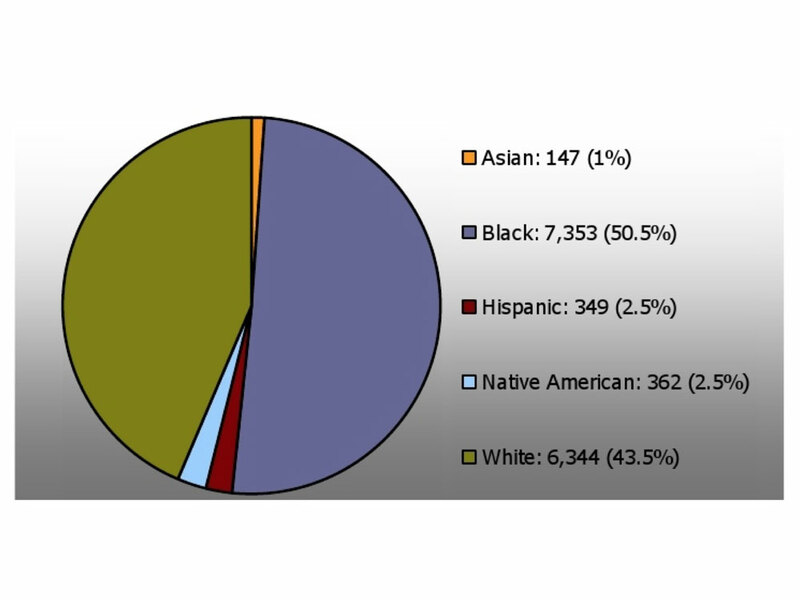 While blacks represent 12% of the U.S. population, 35% of those executed are black. This is an issue that continues to divide the Supreme Court. As does the execution of juveniles and the mentally ill and retarded. 1. China, 2. Iraq, 3. Congo, 4. U.SA., 5. Iran. The “pro” argument says that it’s churlish for Europeans, like myself, to get snotty about this. After all, the homicide rate in the U.S. is ten times higher than it is in Western Europe, so maybe stiffer sentences are in order– and so the debate becomes more turbid. However, it is clear that America’s apparent insensate and obdurate position on the death penalty has considerably degraded the image of the U.S. in democratic Europe, perhaps negating its moral leadership in the world. An editorial in France’s Le Monde accurately summed up European feeling: “ The death penalty, along with limits on abortion rights and the sale of firearms, is digging a gulf between America and the Old Continent, a gulf of values and misunderstanding that drives them apart. In this domain, President Bush, more than any of his predecessors, incarnates an America that is more and more distant from Europe.” Amongst considerable opprobrium, Bush is often described by left-wing politicians as a “serial assassin” (authorizing as he did 154 executions during his tenure as Governor of Texas). International criticism, of course, goes unheeded in the traditionally inward-looking United States. Scalia even postulated that, “Secular Europe’s thought on this matter is the legacy of Napoleon, Hegel and Freud.” Europeans would argue that Adolph Hitler and Joseph Stalin probably had a greater influence on their present thinking. The oft-held view in Europe is that the U.S.’s barbaric avidity for execution is just a reflection of a brutal society. But claiming the moral high ground isn’t that simple. Okay, the U.S. is in violation of the U.N. Resolution on Human Rights, and there are more firearms in private hands in the U.S. than in the entire Chinese Army, but in truth, popular opinion in Europe doesn’t always accurately reflect the views of its politicians and representatives. When polled, people’s opinions are remarkably similar to those held in the U.S. For instance, in the U.K., support for the return of capital punishment grew to 70% in the late 1990’s in the wake of highly publicized murders of children. (It currently stands at 60%.) In the Netherlands, the most liberal of societies, the figure is 52% in favor. In France and Italy, support sits at 50%. The new Eastern European members of the EU have all abolished capital punishment as a prerequisite of membership, even though 60% of people favor its retention. Boris Yeltsin commuted 700 prisoners on Russia’s Death Rows to “life imprisonment” in order to gain membership to the Council of Europe. It is argued that it’s not so much a divide in U.S. and European public opinion as a difference between political cultures. The difference in Europe is that governments decided to abolish capital punishment for intellectual and moral reasons, despite the will of the populace. This couldn’t happen in the U.S. It can’t just be explained away as the Faustian bargain that American politicians strike – votes being more important than principles. As reasoned in Stuart Banner’s excellent book, The Death Penalty: An American History, it could be argued that the United States is more, well, democratic. After all, no U.S. politician would run for office on an issue if the polls said that the electorate was against it. Increasingly, this very issue actually defines a candidate to the voters. And so the effect on government, and the law, becomes most directly the will of the people. Hence, the moral high ground is not easily yielded. Whatever side of the debate we all sit on ­– whether you see it as an abasement of all civilized human values or as a necessary evil in an increasingly evil society – it’s obvious that it’s not a clear-cut issue and that if it isn’t 100% clear, we have no right to so readily take the lives of other human beings. The overwhelming evidence shows that the threat of Death Row, and ultimately many years later the threat of injection of lethal poison, certainly does not deter violent crime. But the fear of crime – all crime – affects everyone’s lives and this real concern causes people to continue to demand the greatest retribution. 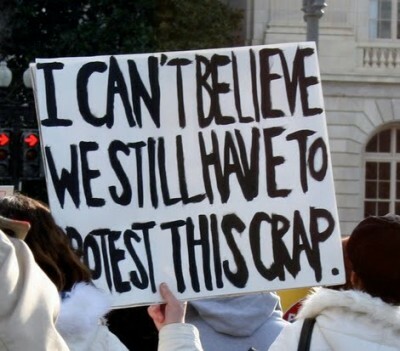 My own views are probably close to those expressed in Constance’s speech outside the Texas State Capitol in our film. When you kill someone, you rob their family. Not just of a loved one, but of their humanity — you harden their hearts with hate, you take away their capacity for civilized dispassion, you condemn them to blood lust. It’s a cruel, horrible thing. But indulging that hate will never help. The damage is done, and once we’ve had our pound of flesh we’re still hungry – we leave the Death House muttering that lethal injection was just too good for them. In the end, a civilized society must live with a hard truth: he who seeks revenge digs two graves. 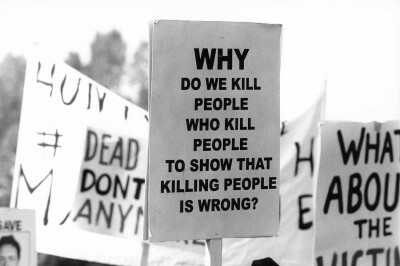 The death penalty debate continues in the United States. There were 37 excecutions in the US in 2008, the lowest number since 1994. In 2011, there were 43 excecutions across 13 states. 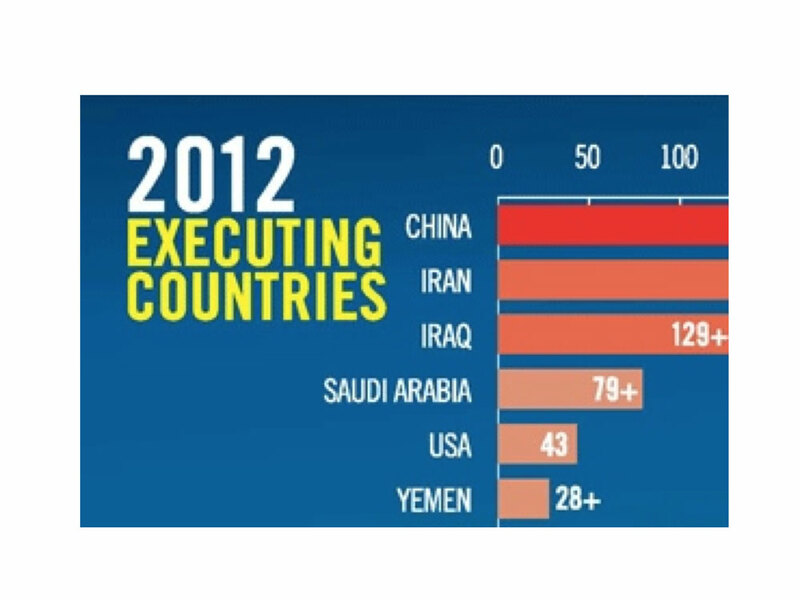 In 2011, the US was the only G8 country in the Western Hemisphere still practising Capital Punishment.